Inspirational singer and energetic performer Hon. Eno Williams the Gospel music minister comes through with a special number - Ama Mi Tutu. 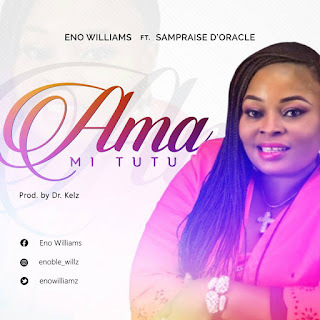 While her previous Single "Sosongo" is still changing lives and winning souls for the Kingdom, this is coming shortly after being elected Vice chairman of a local government in Akwa-Ibom state in the administration of Gov Udom Emmanuel.